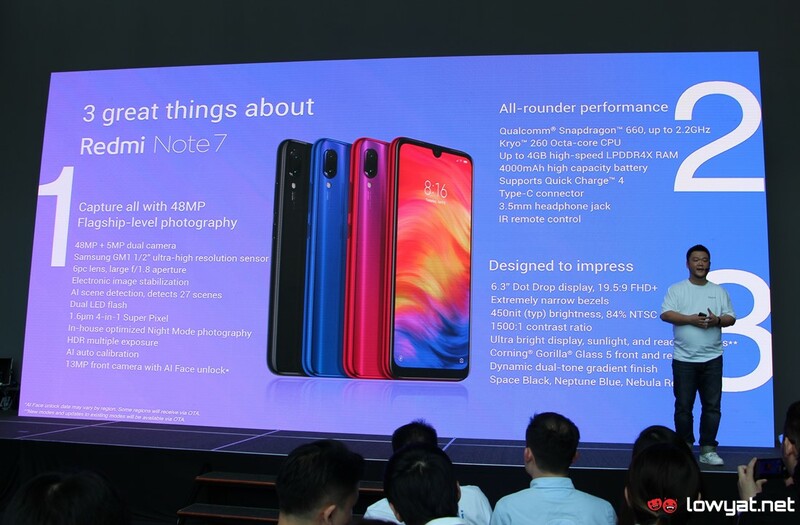 True to its promise, Xiaomi has officially launched one of its latest smartphone, the Redmi Note 7 in Malaysia. 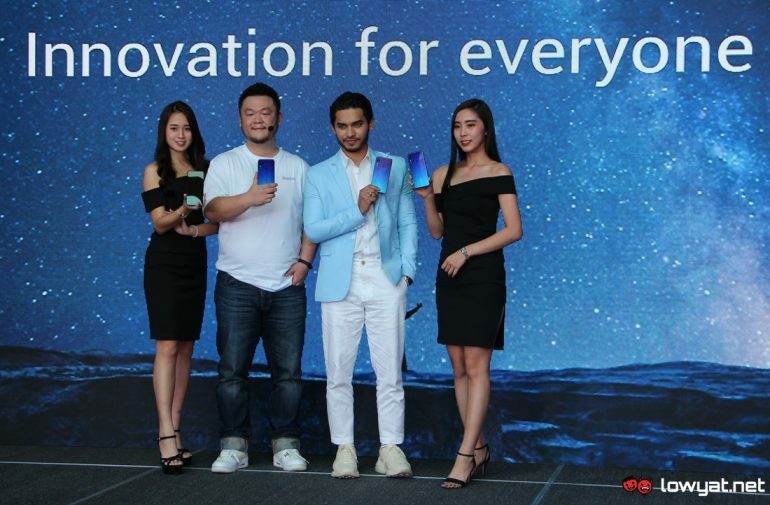 Despite the fact that the company is turning Redmi into a sub-brand of its own, the responsibility for Redmi Note 7 in our market is still under the purview of Xiaomi Malaysia. Not to forget, the Redmi Note 7 also comes standard with an 18-month warranty which is 6 months more than the standard Xiaomi warranty policy. Consumers are able to obtain the new phone from Lazada and Shopee as well as DirectD and Urban Republic branches while Maxis will also be selling the phone.